Nappa, Mike. 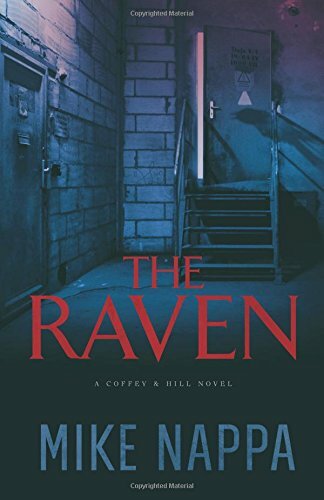 The Raven: A Coffey & Hill Novel-Book 2. Grand Rapids, MI: Revell Publishing. 2016. Certainly not my usual genre, again, I was drawn into Mike Nappa’s book and finished it before I realized it. Having read the first book in the series, Annabel Lee, I was actually anticipating this one. Though perhaps not quite as violent as the first book, it was just as well written and compelling. With a mix of characters telling their stories in different perspectives, lots of references to Poe and intensity from cover to cover, The Raven even has me looking forward to a book 3, chilling book cover and all. 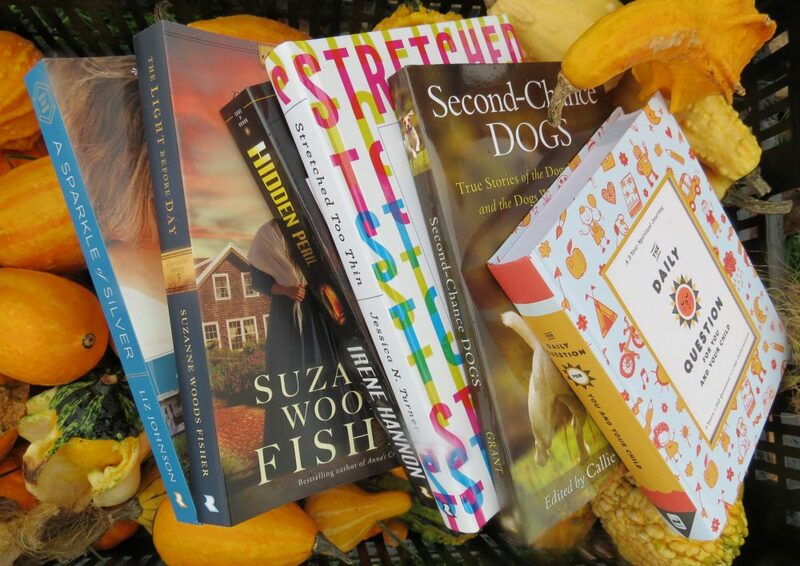 This entry was posted in Christian Suspense and tagged Christian, Christian Author, Christian Book Review, Christian Contemporary, Christian Fiction, Coffey & Hill Series, Edgar Allan Poe, Mike Nappa, Mystery, Suspense by Savurbks. Bookmark the permalink.